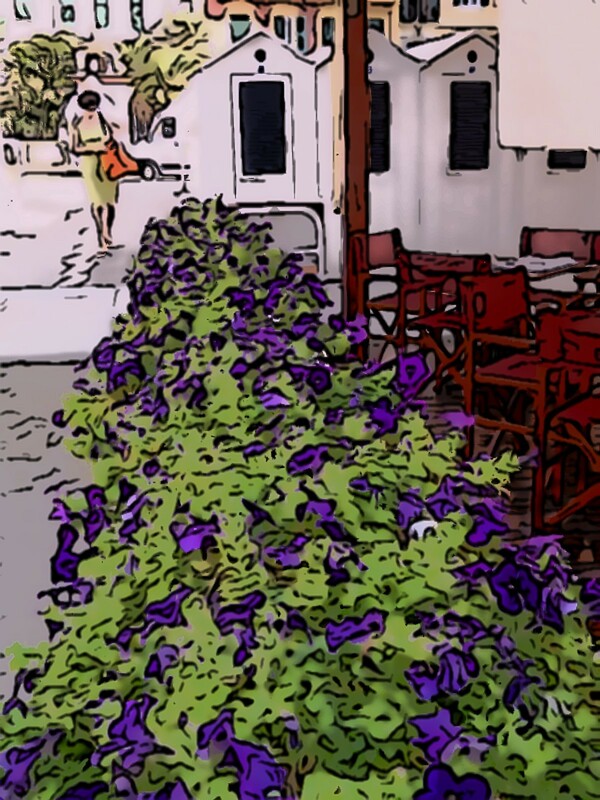 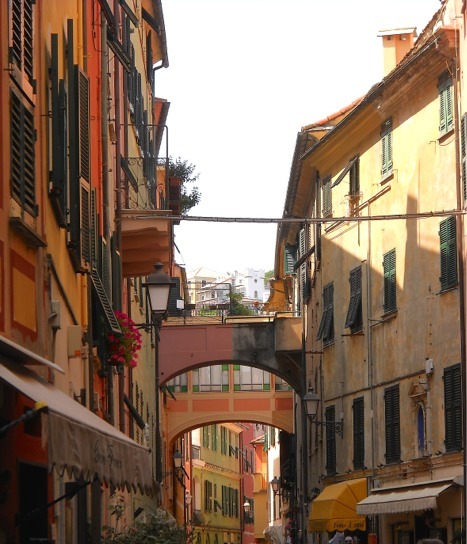 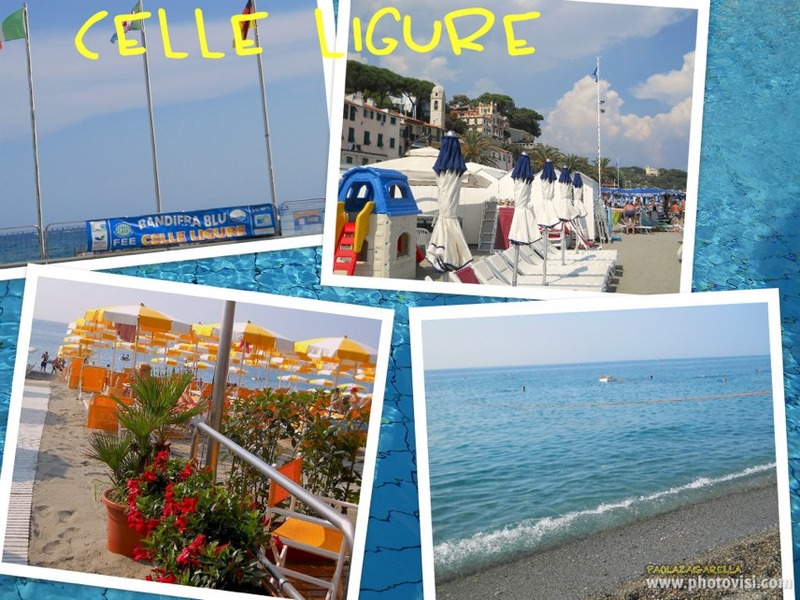 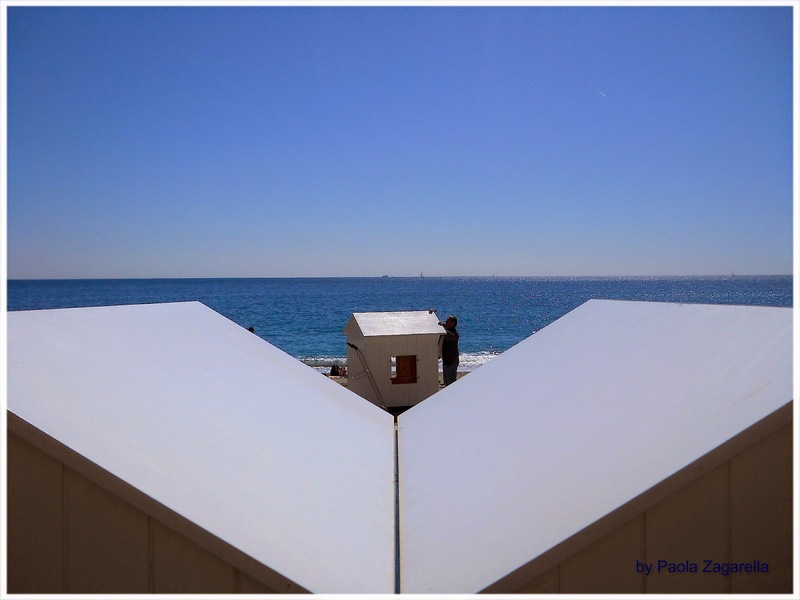 Celle Ligure, in the province of Savona, is a beautiful village by the sea. 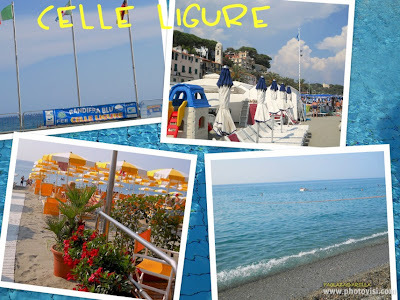 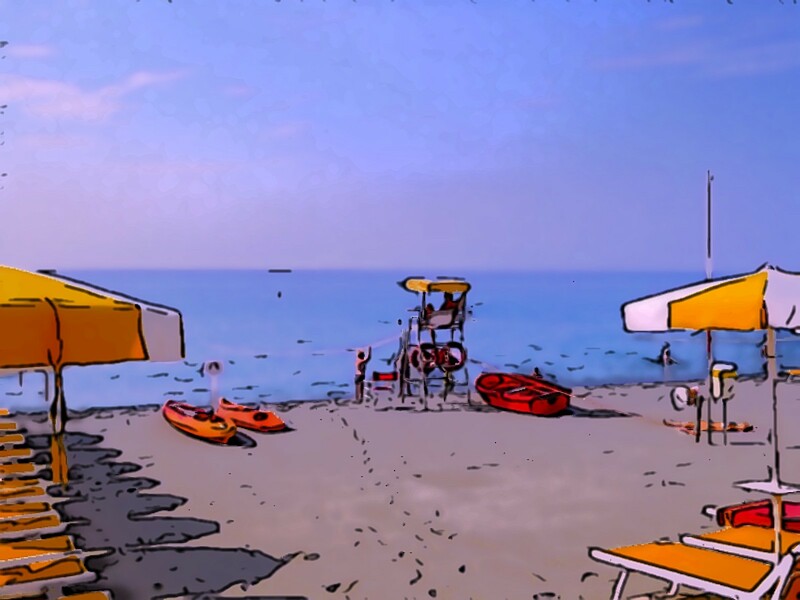 Are ten years we spend the holidays in the same Hotel and on the same beach (in the words of an italian song: - same beach same sea ... -) Clean sea (Blue Flag), typical Ligurian beaches, suitable for families with children too. 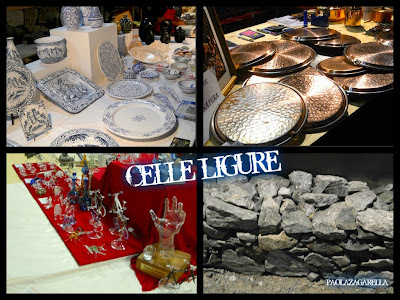 Ligurian handicraft exhibition ( ceramics, copper pots, working glass, dry stone wall). 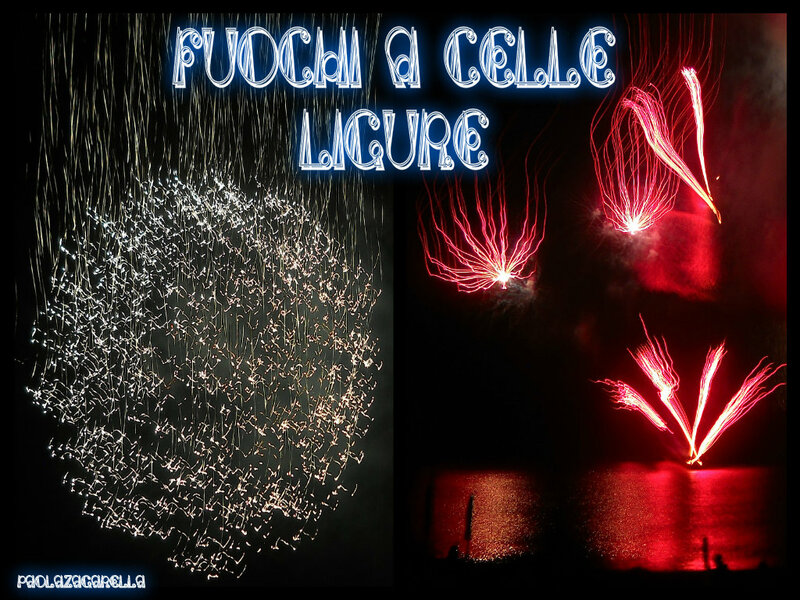 Fireworks in July, on the sea...from the beach...romantic!